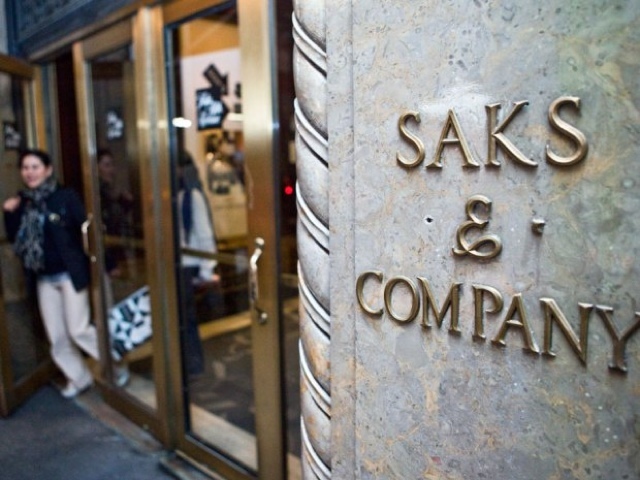 Fashion Viking | Invade & Conquer: Saks Fifth Avenue Coming to Canada! Saks Fifth Avenue Coming to Canada! 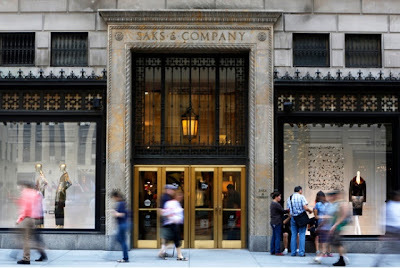 Yesterday it was announced by Retail Insider that Hudson's Bay Company officially purchased infamous American luxury retailer Saks Fifth Avenue. They plan to open in Canada not only Saks Fifth Avenue locations, but locations for their discount retailer Off 5th as well! Apparently they are going to start by opening Saks locations inside already existing Hudson's Bay store space, and expand from there. This is super exciting news for Canadians, as up until recently we did not really have many options for luxury big box retailers besides Holt Renfrew & The Room at The Bay. Now, with Nordstrom's coming in, Simons' planned expansions, and now Saks as well, we are going to see a lot more choice and competition in Canada. It's about time, I can't wait!